Jackie Evancho got her big break at just ten years old as the runner up on American’s Got Talent and now GUESS Kids has tapped her to bring to life their Fall 2012 campaign. The twelve-year-old classical crossover prodigy perfectly embodies the free sprit of the GUESS kids brand and will be the face of their fall looks. "Jackie represents the GUESS ideal of the freedom to pursue a dream," said Paul Marciano, Creative Director for GUESS?, Inc. "She is amazingly talented and super focused for someone so young. It was a pleasure to work with her." 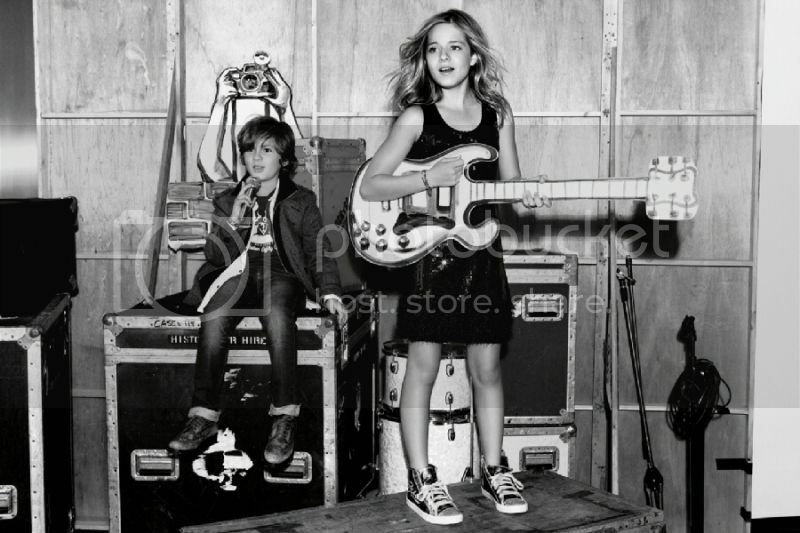 The GUESS kids campaign was shot in Los Angeles by Elliston Lutz and was directed by Paul Marciano. The collection has pieces for both edgy and fashionable boys and girls. The girls’ looks incorporate playful ruffles, traditional polka dots and stripes into its designs, as well as bold plaids and fun graphics. A strong use of dark wash denim in skirts, indigo jackets, and also faded and destroyed jeans creates the ideal rock-star look. Pops of hot pink, bright orange and deep red enliven the dark hues of the fall collection. 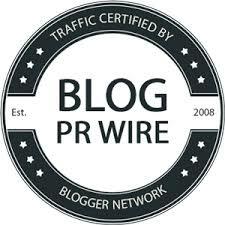 For the campaign, Jackie is accessorized with soft grey beanie hats, matching fleece scarves, and edgy aviator sunglasses, while electric guitars and studio microphones complete the rock scene. The boys' looks pair plaids in a saturated berry color palette with denim in dark washes and nautical accessories add the perfect contrast. Layering is the perfect way to create a fierce ensemble, and can be seen above with jeans and denim jackets, mixed with chambray button-ups and white crew-neck undershirts. 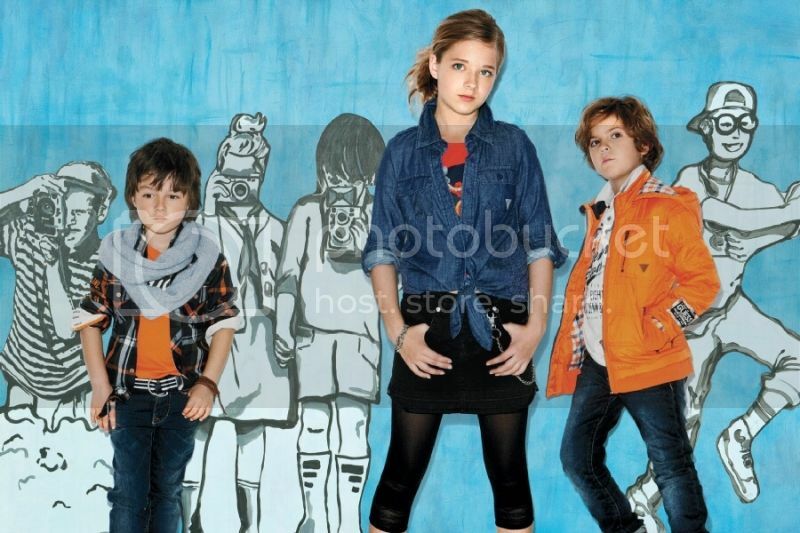 Frayed striped and infinity scarves, mixed with loose beanie hats and fire-red jackets complete the laid-back Look for these GUESS kids images in international fashion magazines, on buses and billboards and collateral materials. Her first release for Columbia Records, a Christmas EP titled O Holy Night, was certified Platinum and earned Jackie the distinction of being the top-selling debut artist in 2010 as well as the youngest solo artist ever to go platinum and debut in the Top 10. Making her acting debut, she has been selected to play Robert Redford’s daughter in “The Company You Keep,” a political thriller that Redford will direct and produce that will premiere this fall. Jackie’s new album of classic movie songs, entitled Songs from the Silver Screen, will be released October 2, 2012.